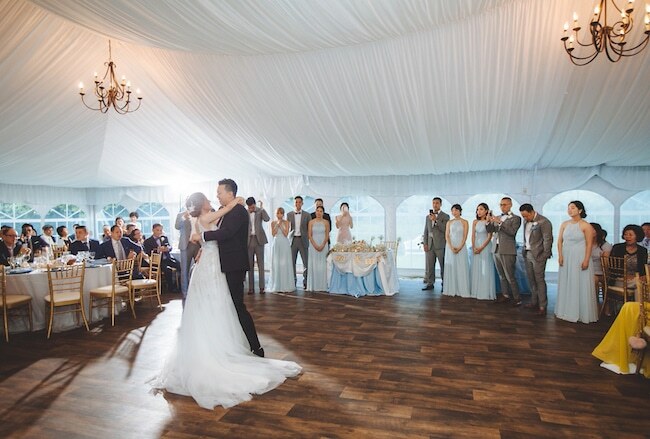 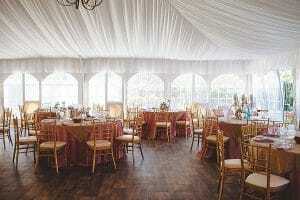 Anyone can have a wedding in a hotel ballroom or a country club. 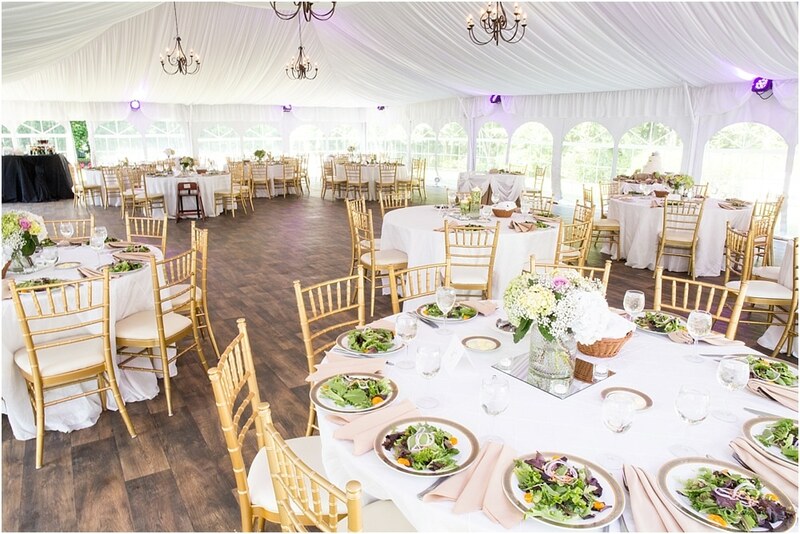 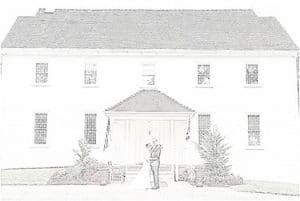 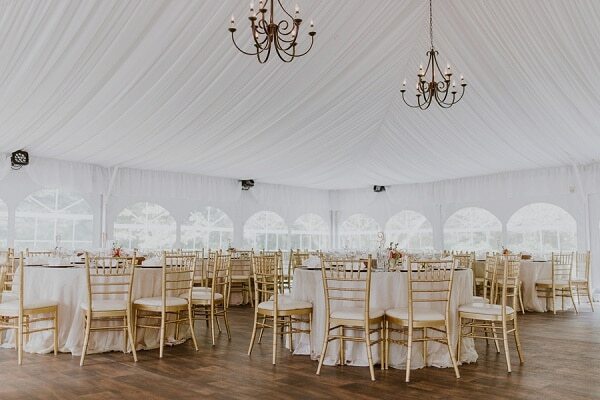 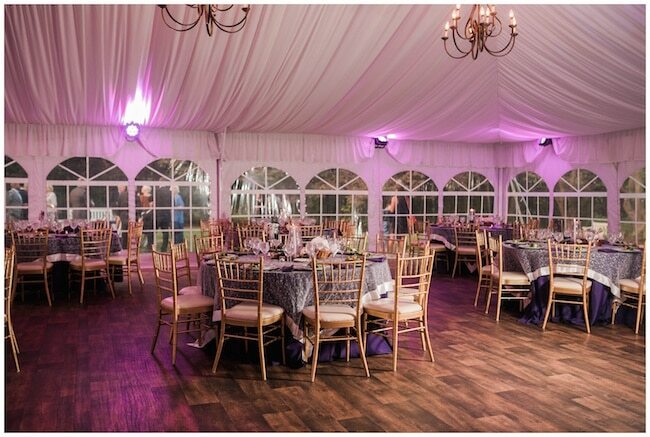 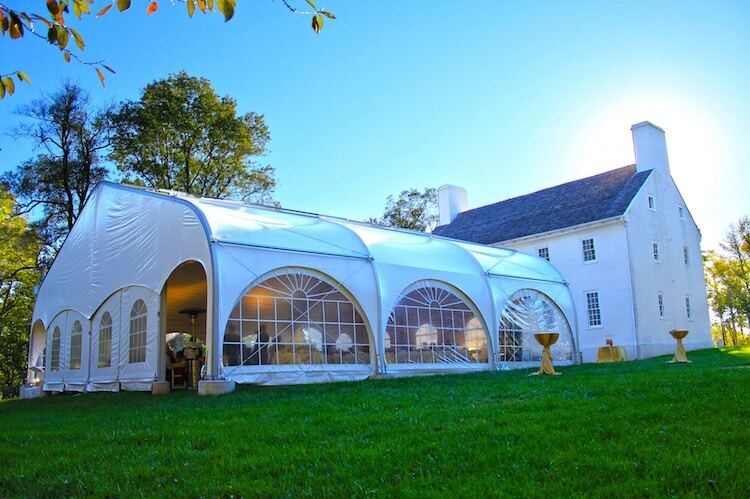 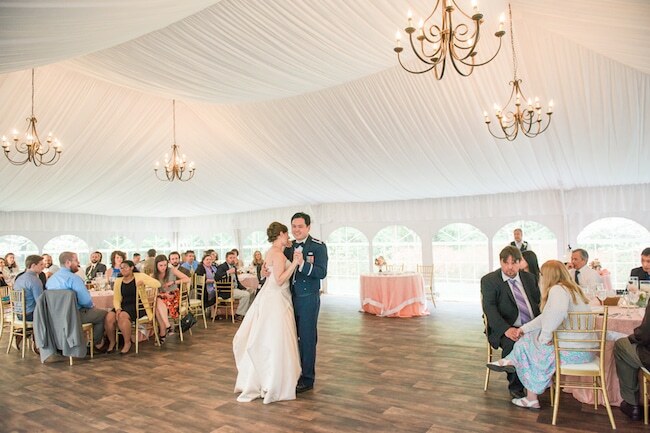 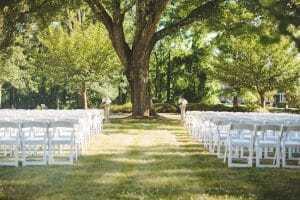 How many people can say that they had a unique venue for their wedding with history, charm, gardens, outside ceremony area, and a tent with a million-dollar appeal? 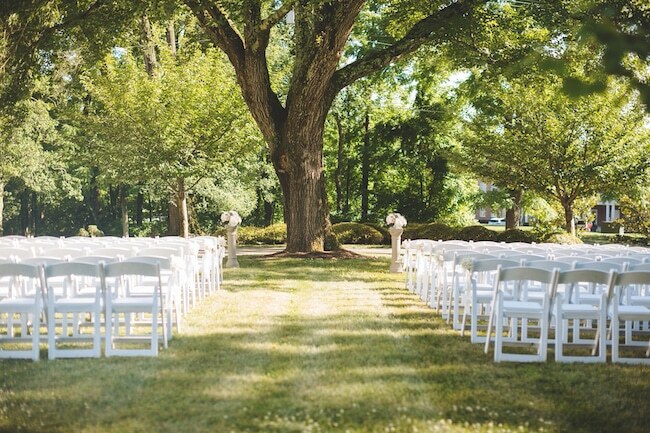 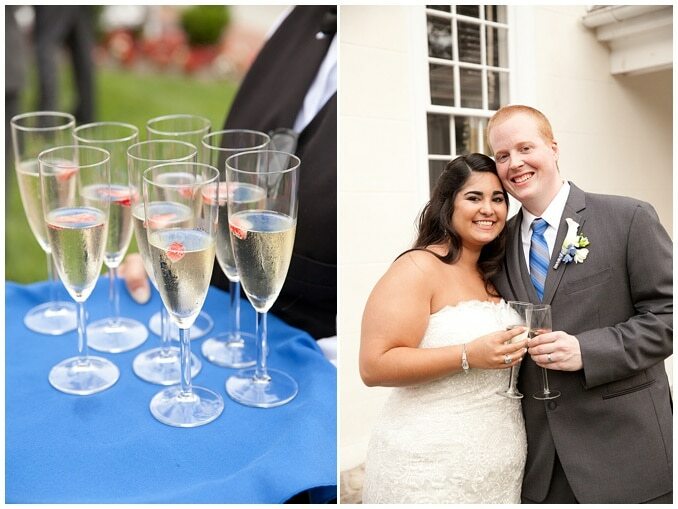 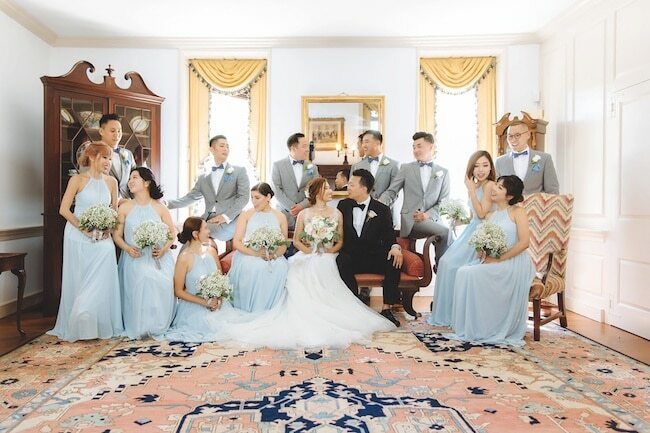 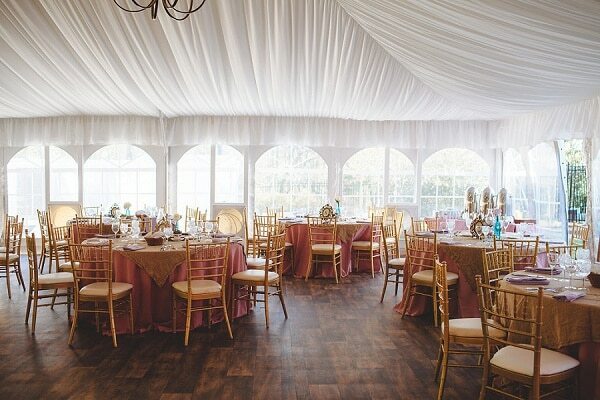 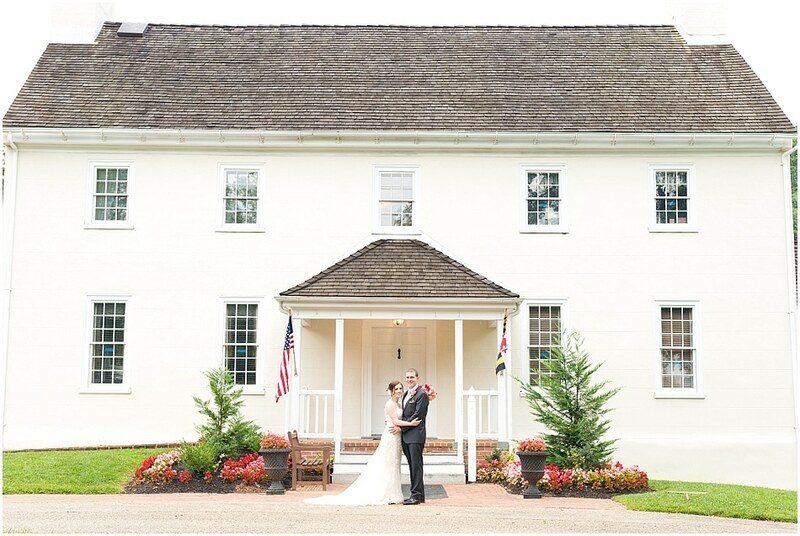 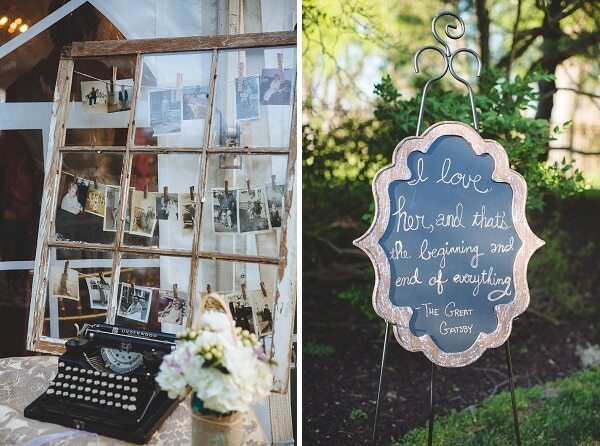 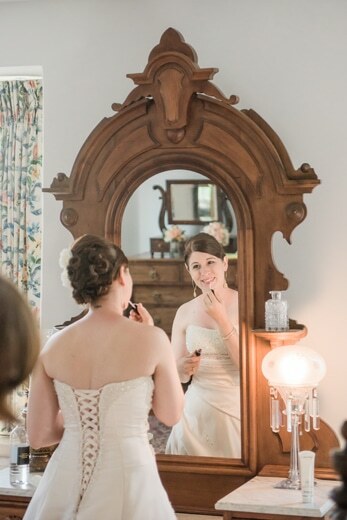 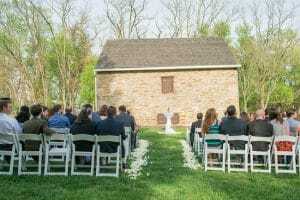 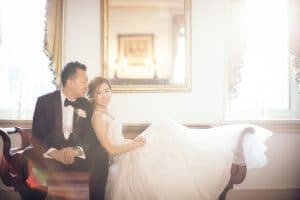 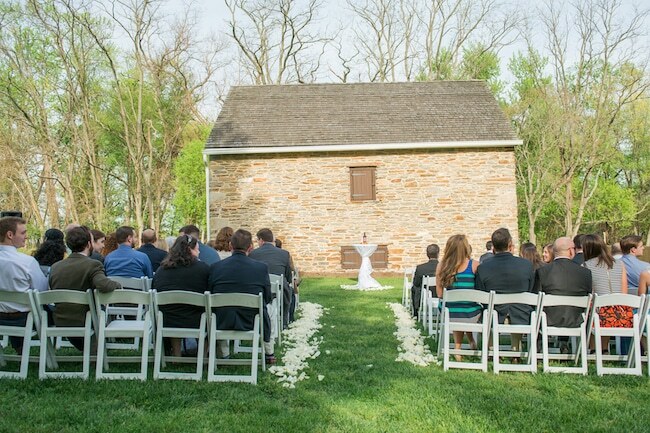 You can find all this and more for your wedding right here in Maryland at Historic Waverly Mansion.